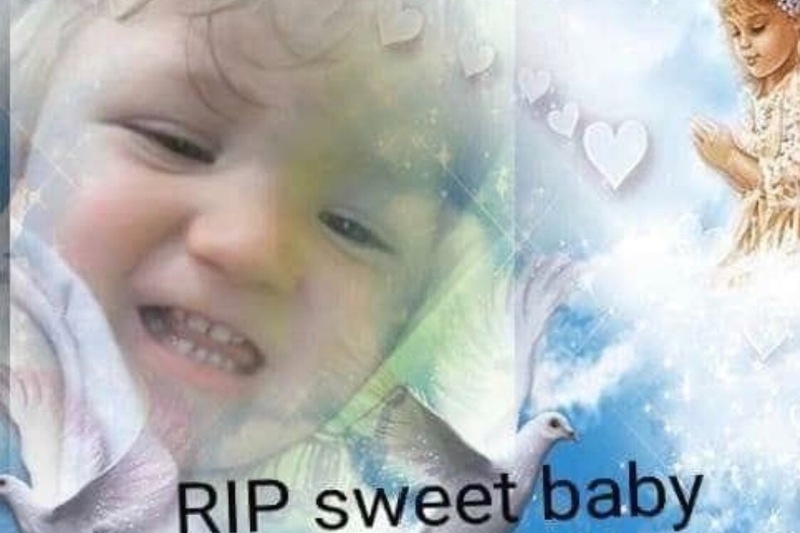 Aaron and Cheyenne Curry are the parents of 4 year old Gabriella Curry who tragically got hit by a police officer at Battle High school on Friday January 4, 2019. I’m starting this go fund me account to help them with the expenses of a unexpected death and their daily living expenses! Both Aaron and Cheyenne are bus drivers for the Columbia Public School System and will need some time off to deal with this tragic accident. They have 3 other kids at home who need food, clothes and whatever daily neccassities they may need! If you could so kindly donate whatever you can to help them it would be greatly appreciated, even if it’s $5.00 it will help!